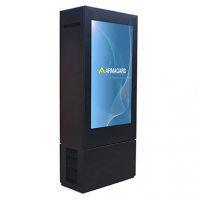 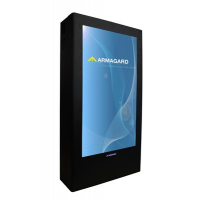 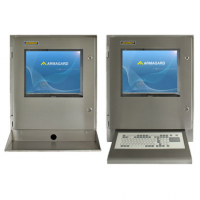 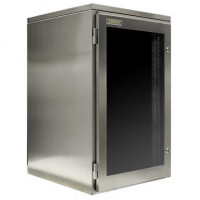 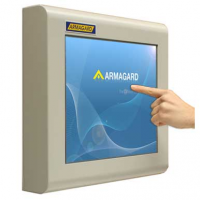 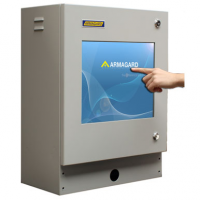 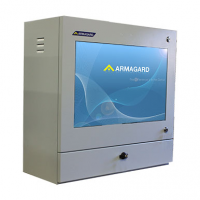 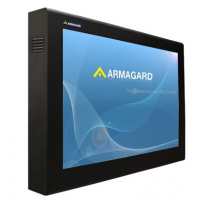 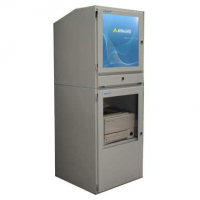 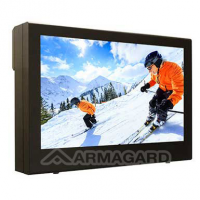 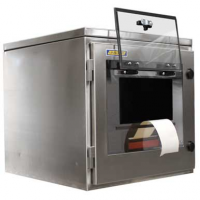 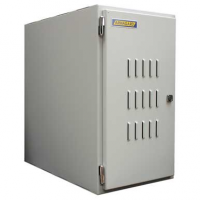 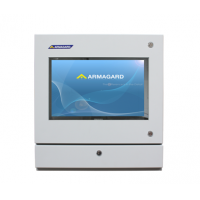 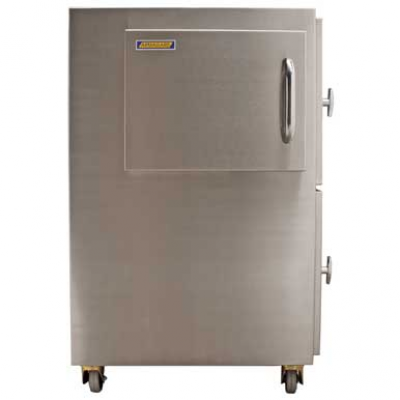 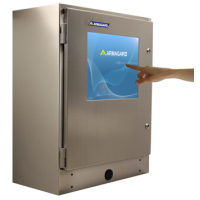 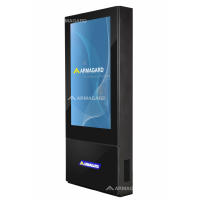 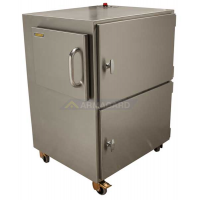 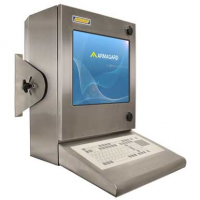 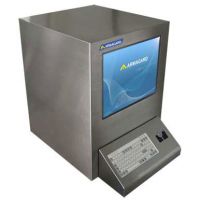 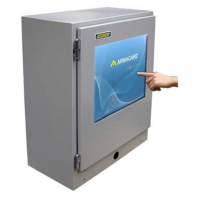 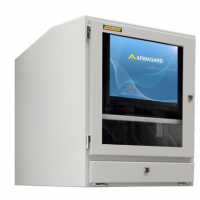 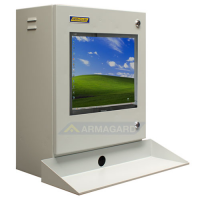 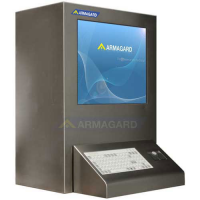 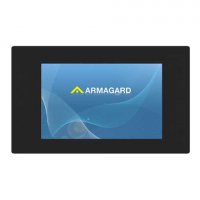 The Armagard hated printer enclosure is the ideal cold storage printer solution. 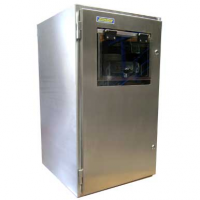 The enclosure comes standing and designed to protect printers and print heads in temperatures as low as -30°C. 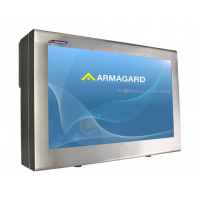 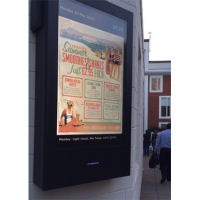 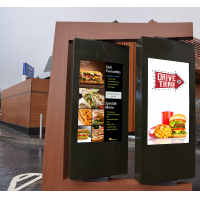 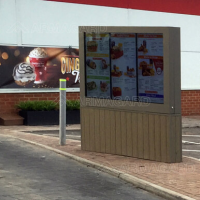 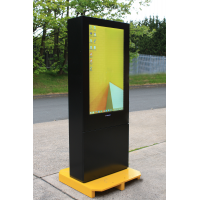 This makes it ideal for frozen food distributors and supermarkets where cold temperatures can cause damage to printers. 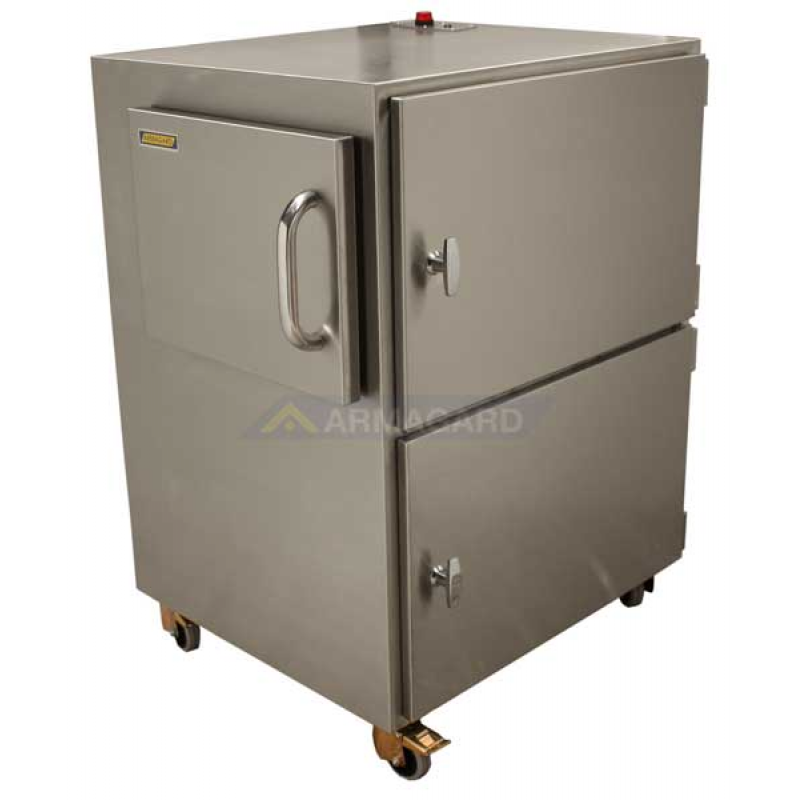 The cold storage printer solution is manufactured from food grade (316) stainless steel, meaning it has a high resistance to rust. 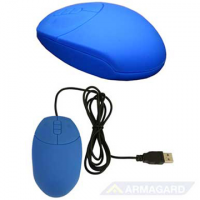 It also has water resistant seals, meaning it can be easily cleaned. 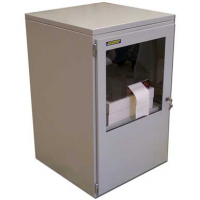 Protect your printer in freezing conditions. 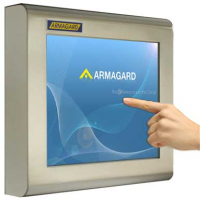 Contact Armagard now. 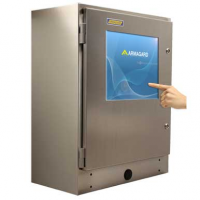 Freezing conditions can damage printers and print heads. 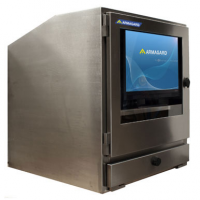 This is particularly an issue in the frozen food industry, where frozen food distributors and supermarkets need to use printers in cold temperatures. 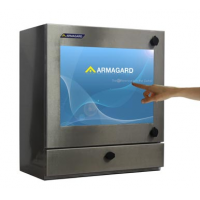 Armagard has the solution to the problem. 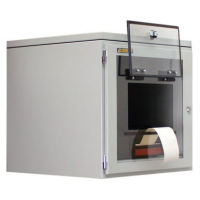 Its heated printer enclosure is designed to protect printers and print heads in temperatures as low as -30°C. 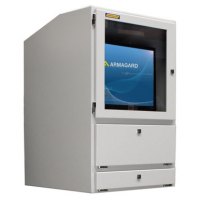 Because the temperature can be manually controlled, your printer can be protected in freezing conditions. 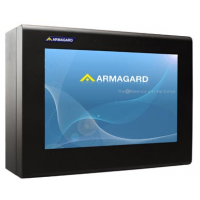 The Armagard heated printer enclosure is a cost-effective way of using your printer in damaging conditions. 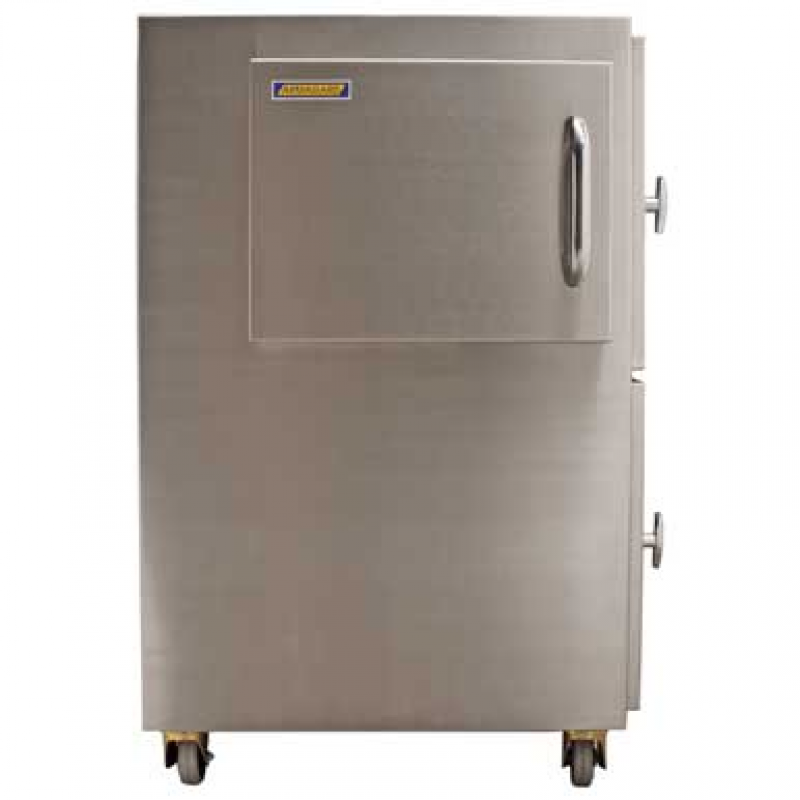 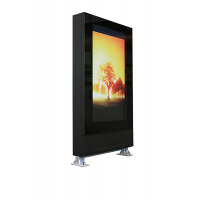 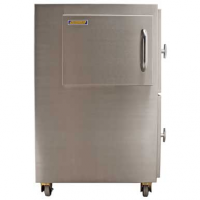 Manufactured from food grade (316) stainless steel This is highly resistant to corrosion and staining. 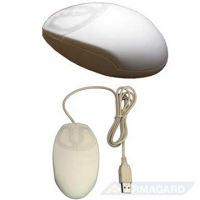 This means it is low maintenance, and ideal in wet and humid conditions. 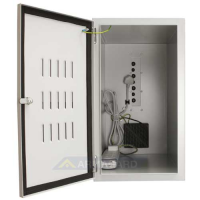 Internal thermostat The enclosure can maintain a stable temperature to protect the printer in temperatures as low as 30°C. 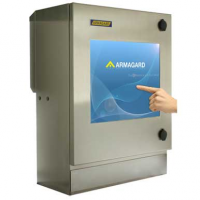 Temperature warning light The user is warned when the internal temperature is too high or low. 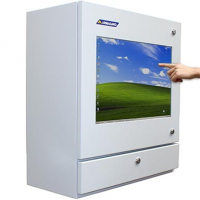 Accommodates most printers It’s likely that your printer can be used in the enclosure, saving you money by eliminating the need to buy a new one. 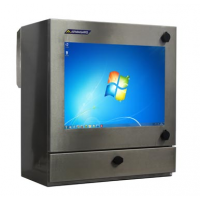 Water resistant seals The enclosure can be easily cleaned without damage. 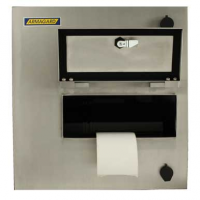 Damage is prevented to the printer from electricity spikes. 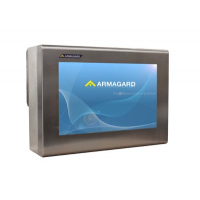 The Armagard heated printer enclosures are manufactured according to European IP and International NEMA standards, guaranteeing quality. 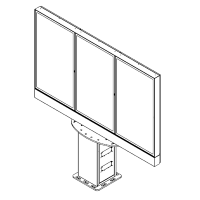 Each unit comes with a 5 year warranty on all mechanical parts, fast delivery, and high quality engineering. 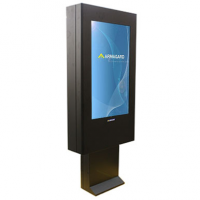 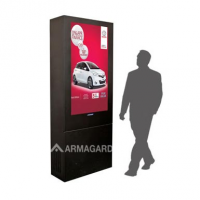 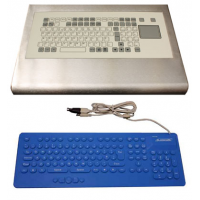 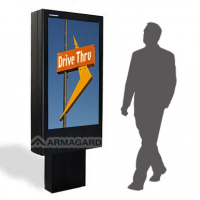 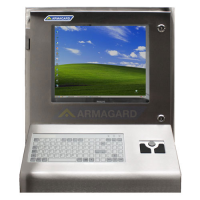 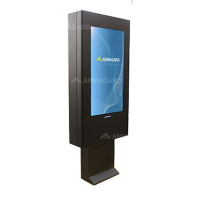 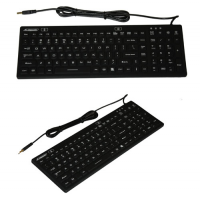 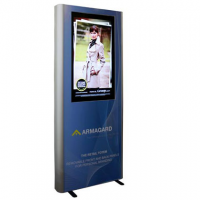 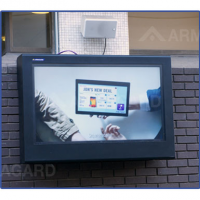 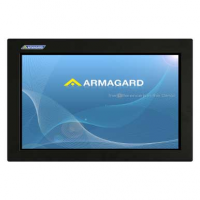 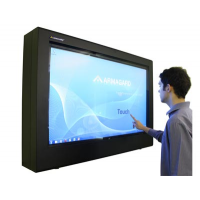 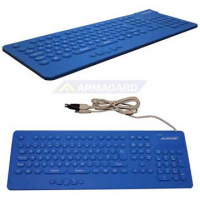 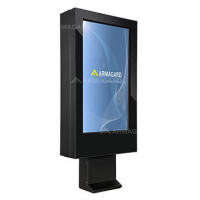 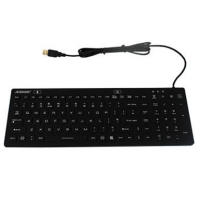 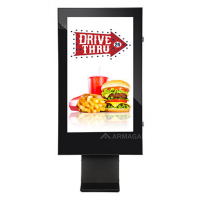 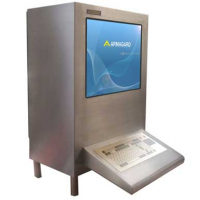 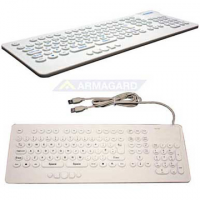 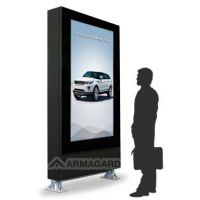 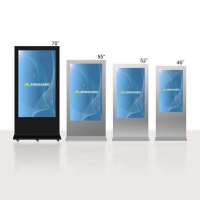 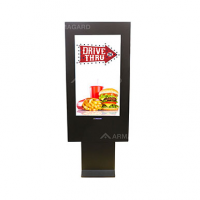 Armagard has over 14 years of industry experience and staff are helpful and informated. 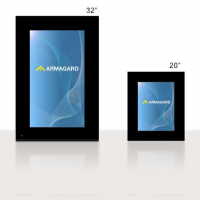 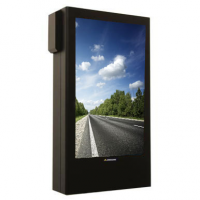 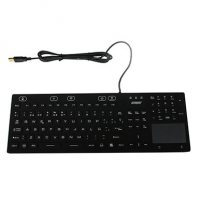 This guarantees you’re provided the highest quality product and service.